After thinking changing her Looks she just did it. Cutting Long Hair to short is not always because of Lifetime Changes. Katharina just wanted a big change. 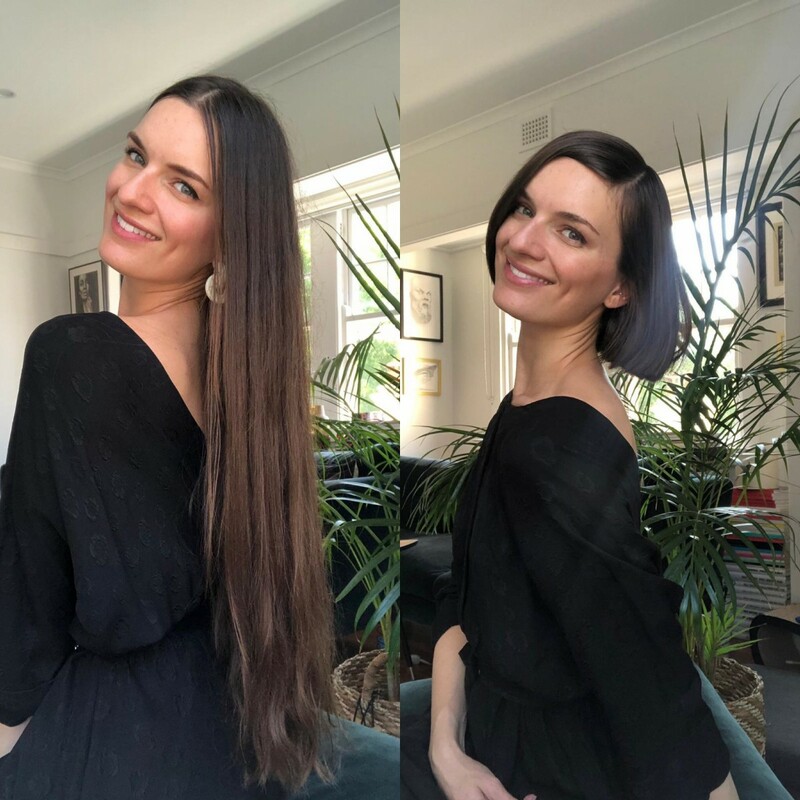 Without any doubt she cut more the 30 cm off and the result is more the stunning for her Beauty. She definitely gets the NOON-Code.